We get many questions — and, understandably, some confusion — from potential clients regarding how recalls affect a lemon vehicle claim. Let’s examine the issue. First things first: What is a “recall”? In the context of vehicles, a recall is an initiative to remedy an anticipated problem, usually safety-related, before the problem causes damage (hopefully). 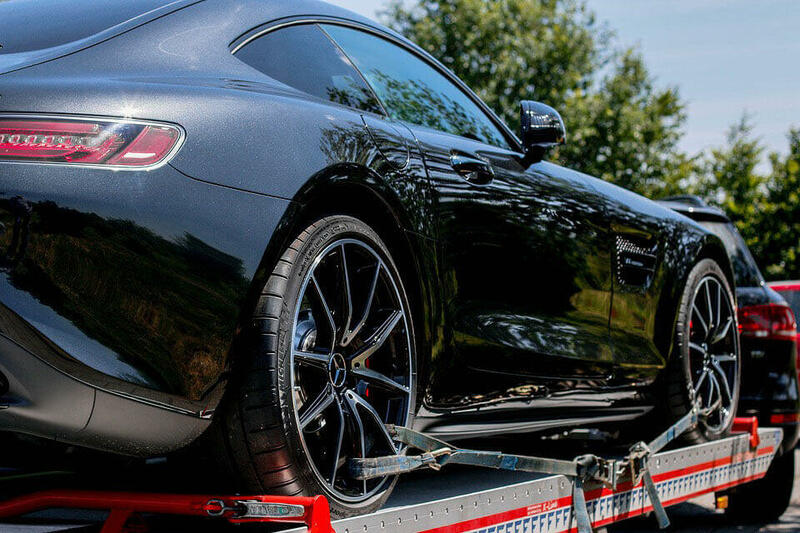 Recalls are regulated by the National Highway Traffic Safety Administration (NHTSA). They may be initiated voluntarily by the manufacturer or by order of the NHTSA. Recalls usually consist of a modification or replacement of a particular part or component of the vehicle. However, in some cases, they apply to the whole vehicle. Usually, consumers are notified by the manufacturer about the need for a recall by mail, and authorized dealerships are instructed to check for open recalls whenever a vehicle comes in for service. The urgency level can vary. 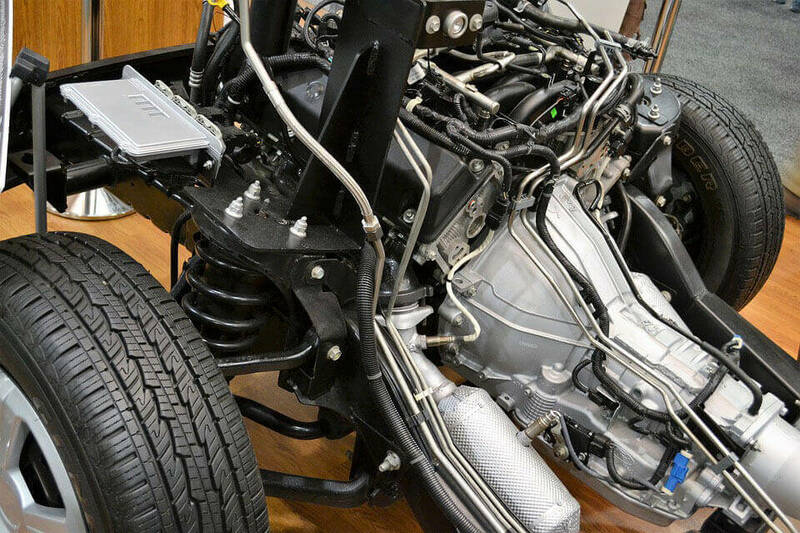 In some instances, manufacturers and dealerships are absolutely prohibited from releasing a vehicle to a consumer before the recall is complete, due to safety concerns. Do recalls count as repair attempts for lemon vehicles? A lemon vehicle generally qualifies for repurchase or replacement under lemon law rules after there has been an unreasonable number of repair attempts for a substantial issue that is covered by warranty, or if the problem with the vehicle renders it unfit for the ordinary uses of a consumer automobile. Do recalls count? This is a complicated question, and the answer may depend on the facts of your case. Manufacturers might argue that a recall is a proactive measure demonstrating that they are taking responsibility in advance, and that it should not count toward a lemon law analysis. On the other hand, a consumer may feel fear about learning of an unrepaired safety issue and annoyance at the time and inconvenience of having to bring the vehicle in immediately. There should be little debate that a recall service visit counts in the lemon law analysis if the consumer has experienced the issue(s) the recall is intended to cure. What might require more complex legal argument is the situation in which a single recall arguably devalues the vehicle, or where a multitude of recalls on a single vehicle calls into question the vehicle’s use, value or safety, or fitness for use, as would be expected of an ordinary consumer automobile. Let’s look at the effect of a single recall. Recently, our firm handled a case involving the SC147 Recall in a 2014 Kia Optima. 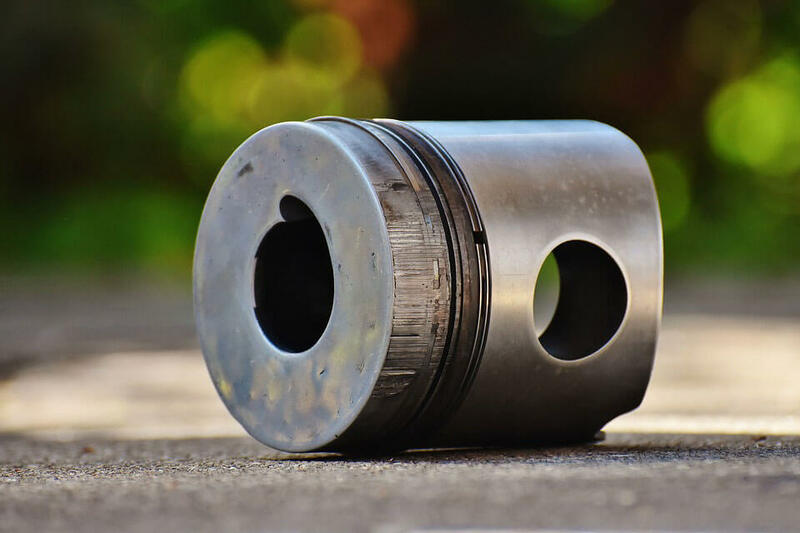 This recall is due to metal fragments that were deposited in the vehicle’s crankshaft during the machining process and could cause engine failure. The recall repairs consist of replacing the engine long block assembly in affected vehicles. 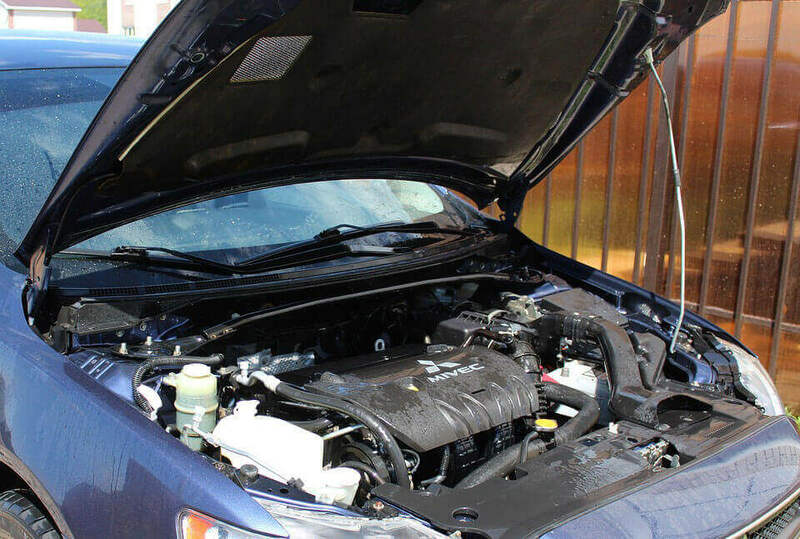 Needing a new engine is bad enough on its own, but this created a situation where dealerships had to perform serial engine replacements, sometimes with lengthy delays. In our case, the dealership actually damaged our client’s lemon vehicle in the course of performing the recall repair. There were other repair attempts in this case, but even if there had not been, it is arguable that lemon law liability was created under breach of implied warranty based on this single repair need, which the dealer could not meet due to a defect in material and workmanship, resulting in potential lemon vehicle claims. What about the scenario in which a consumer has to deal with a large number of safety recalls? There have been individual lemon vehicles with as many as 20-30 recalls. Depending on the nature of the particular recalls and their relationship to each other (e.g., Do multiple recalls affect the same system in the car?) and, most importantly, the effect of the recalls on the particular consumer’s experience, it is possible that a multitude of recall repairs could create a lemon vehicle scenario. A good example of this scenario is the recent Takata airbag recall. Takata is a third party producer of airbags that were installed in various models across the industry, and which have been recalled due to the possibility of exploding upon deployment, possibly causing death. Due to the large number of vehicles affected, there has been a shortage of airbags needed to perform the recall. This scenario potentially creates liability from a number of different angles, including lemon law rules and the consumer legal remedies act against the dealer, as well as Takata (who is probably not solvent), as well as possibly other parties. Fortunately, we were able to help our friend resolve her issue. The biggest misconceptions we see about recalls is that a recall or a number of recalls by itself creates a lemon vehicle based on lemon law rules. While this may be intuitive, lemon law analysis depends on the experiences of the consumer. It may require complex application of the law to the facts of a case to make this connection. If you need help determining how recalls affect your potential lemon vehicle case, contact Goldsmith West today to schedule a free consultation. This message is from south Korea. Lat November, I read a news like this title. ‘Hyundai, Kia Recalls and California Lemon Law’. So I searched the regulation in Califonia Lemon law for days but I couldn`t find it. I really want to know the specific regulation in Califonia Lemon Law about the fact that recalls repairs (repairs initiated by the manufacturer) do NOT count as “repairs” under the Lemon Law. I`d really appreciate if you could respond about this ASAP. Thanks for the comment, Brad. There is no specific regulation about recalls counting or not counting as repair attempts for lemon law. However, the analysis is practical. Lemon law requires that a consumer provide the manufacturer with opportunities to repair the vehicle. A repair for purposes of performing a recall is still a repair opportunity. If the manufacturer or its authorized dealer has a reasonable number of opportunities to repair a vehicle but fails to do so, it is a lemon.